Folkmusikens hus (FMH) is a regional centre for folk music and dance in Dalarna, with broad and outward-looking activities that include national and international undertakings. Our goal is to spread knowledge and interest in folk music and dance, both as an exciting aspect of history, and as a creative part of contemporary music life. Our activities include organization and presentation of tours and concerts, classes, exhibits, a mixed media archive and IT development. Folkmusikens hus also functions as a platform for projects in which we collaborate with free-lance musicians and other non-profit folk music organizations. Major yearly events that FMH is involved in include the international folk music camp for youth, called Ethno, and the large folk music and dance gathering, Bingsjöstämman. Our work is driven today with the aid of national, regional and local grants. This public funding accounts for about half of our revenue. The remaining revenue is generated by our own activities as well as time-limited state project grants. Folkmusikens hus is a non-profit organization that was formed in 1994. Today, we have 6 full-time positions divided among 10 people, including a managing director, a financial manager, an events producer, and a manager for our store and reception. Our Media workshop and archival operations work continually to digitise and make accessible folk music and dance archival materials. Tour production and support for organizers. Co-organizer of the folk music and dance stämma (gathering) in the village of Bingsjö in July of each year. Principal organizer for ETHNO, international folk music youth camp.  IT development focusing on FIOL-AV – an audio-visual database for folk music and dance. Offering services for the migration of sound archives. Reception and shop with a large selection of CDs, musical notation and literature. 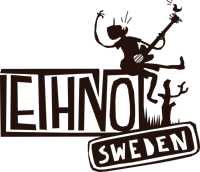 Visit Ethno, the biggest summer camp for young folk musicians from all over the world..